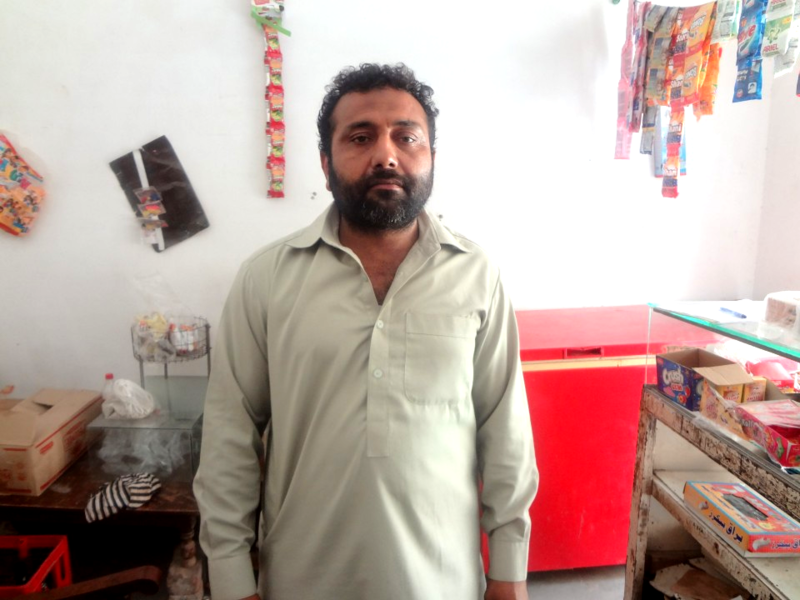 A contribution of ₨60,000 will help Aman Ullah expand his General Store. The worst thing that could happen for parents is to not be able to give a good lifestyle to their children. They would always want the best for their children and they will be willing to work as hard as they can to put a smile on their faces. This however is something that is extremely hard to achieve when you're not earning well therefore in result you wouldn't be able to provide as much to your children. 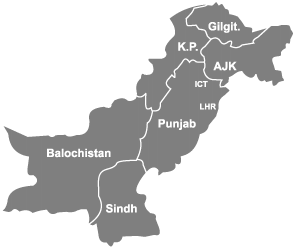 This is something that Aman Ullah and his wife are going through. They are doing their best to make as much money as they can in order to have a better lifestyle but are failing to do so. Aman Ullah has a small general store that he runs from home and his wife stitches clothes for people. They try to go about it together as a team but it is not working because for his wife the stitching business depends more on seasons. People are usually more inclined towards getting their clothes stitched when it's the wedding season otherwise it doesn't help them to a great degree. They have 5 children to feed and they all go to school. 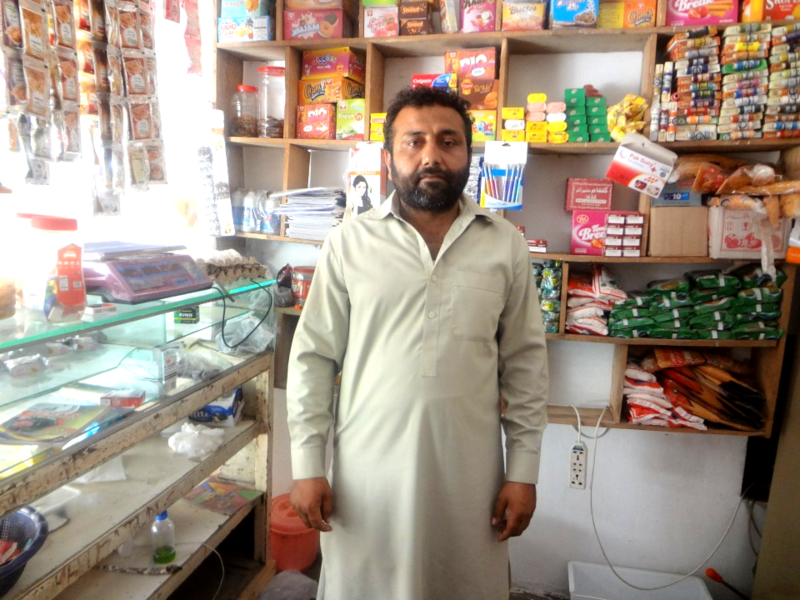 Aman Ullah believes that if his store expands , things will change to a great extent. That is why he is looking for ways to turn that dream of expansion in to reality. 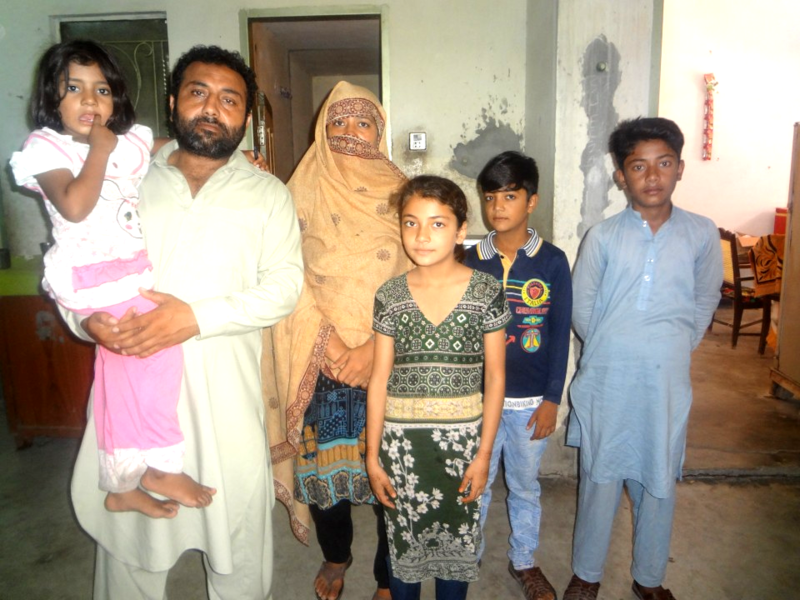 We can help Aman Ullah by funding and contributing as much as we can. Promoting micro entrepreneurs to expand their niche.